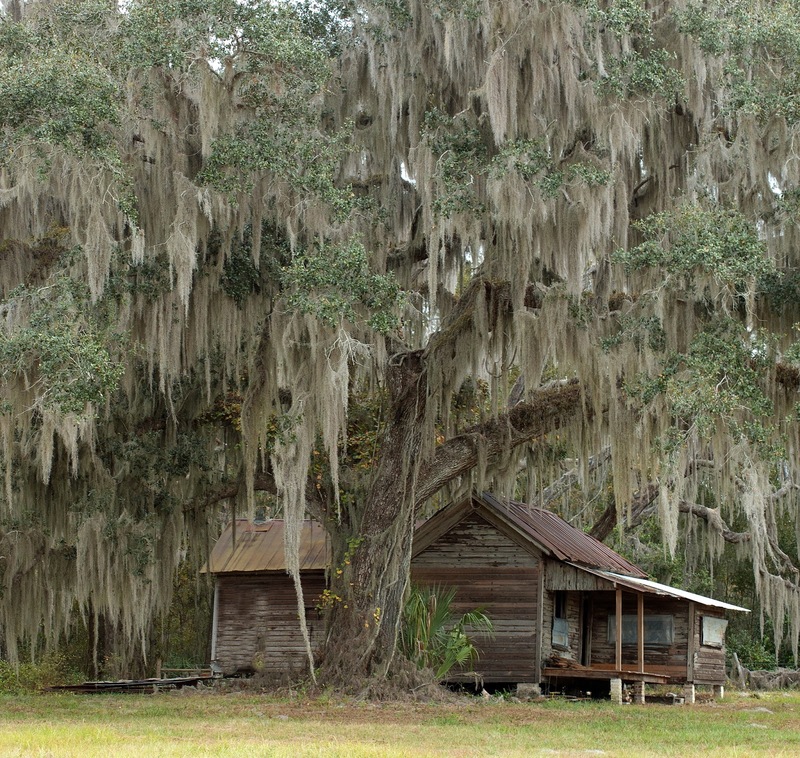 The area around Micanopy, Florida is one of the oldest settled parts of inland Florida. Their are some relics remaining that give you a good idea of how people lived in the late 1800s. Some of the structures are amazingly preserved considering their age. This cracker house is in an area that used to be known as Shiloh.